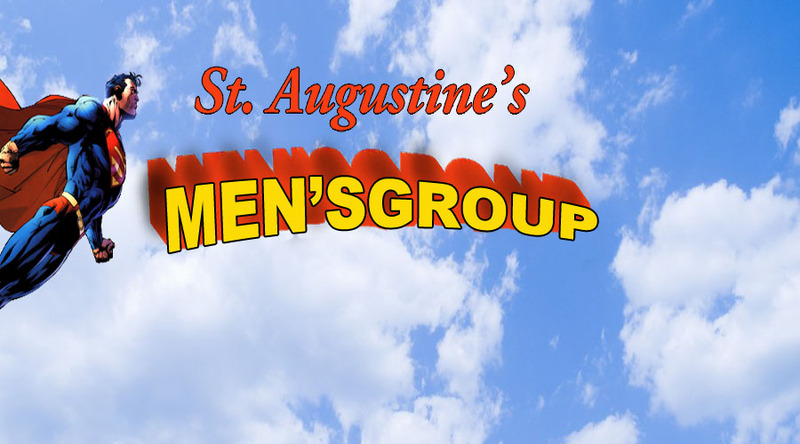 The highly energized and successful St. Augustine’s Men’s Group is starting up again on Monday, September 21st. If you are a man (apparently no women are allowed in a men’s group – who knew??? ), you are invited to join as Fr. Ric takes a new and thought-provoking approach to discussions about God, life, and how the square fish at McDonald’s swim. Our last time together was focused on an inward journey to discover and connect with our souls. Only you can decide where you are in your personal journey. This fall we are going to change things up a bit. We will continue to meet in the private dining room at the Rusty Bucket in Gahanna (Hamilton Rd.) from 7pm to 8:30pm.